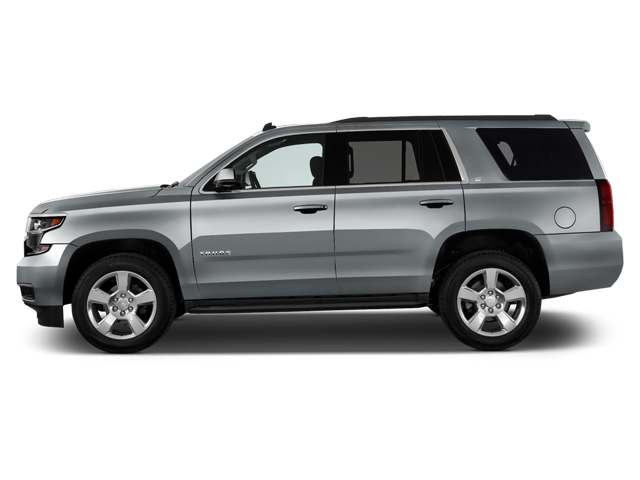 The Chevy Tahoe is a traditional large SUV, but just who really needs such an oversized vehicle these days? Read our review and find out! Chevrolet’s Midnight Edition treatment has just been given to its largest SUVs. As the name implies, they are finished exclusively in black.